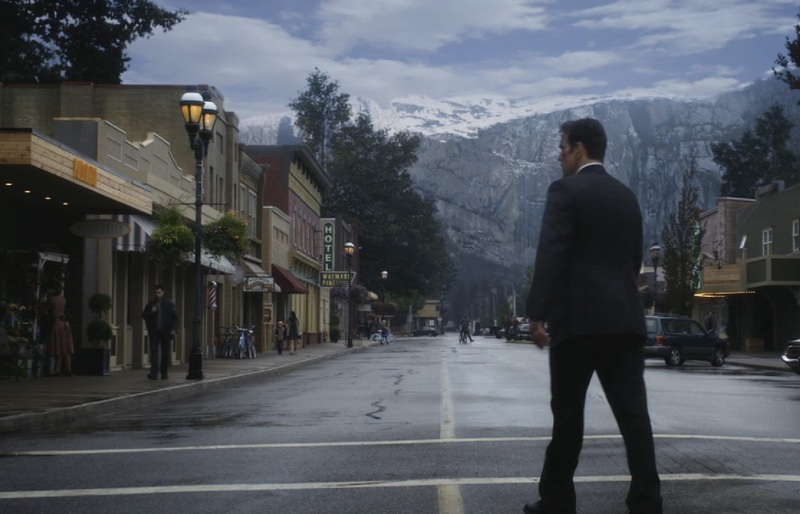 In the interest of full disclosure this show was actually recorded a fair few weeks back, but we've had a job fitting it into the schedule with so many massive movies coming out and certain big shows wrapping up. It's no less relevant though, especially since one of the shows hasn't even officially started yet (Supergirl), one of them will now join the pantheon of classic TV shows (Mad Men) and one of them might very well end up being one of the surprise limited run shows of the year (Wayward Pines). 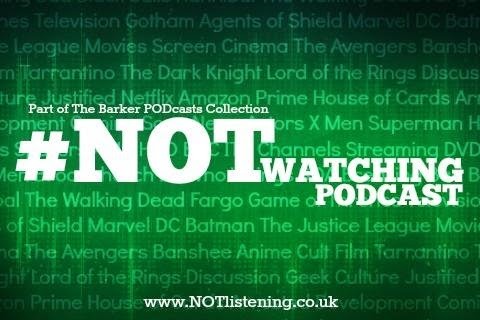 At the end of the day it's all great TV that deserves discussion and that's what this week's #NOTwatching Podcast is all about!